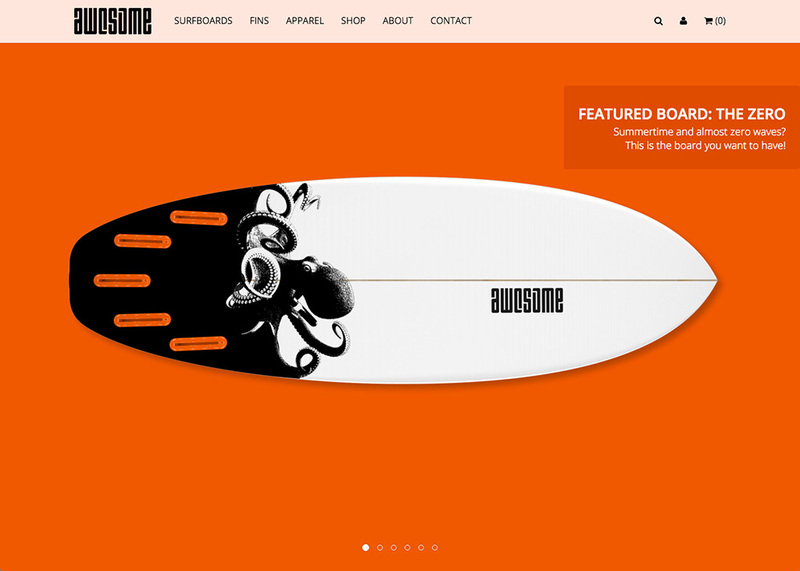 Awesome Surfboards is a brand that Julian Hoenig and I started in 2013, as a way to be creative and have fun. We started with surfboards and hard goods and then launched a small clothing line under the same label in 2015. 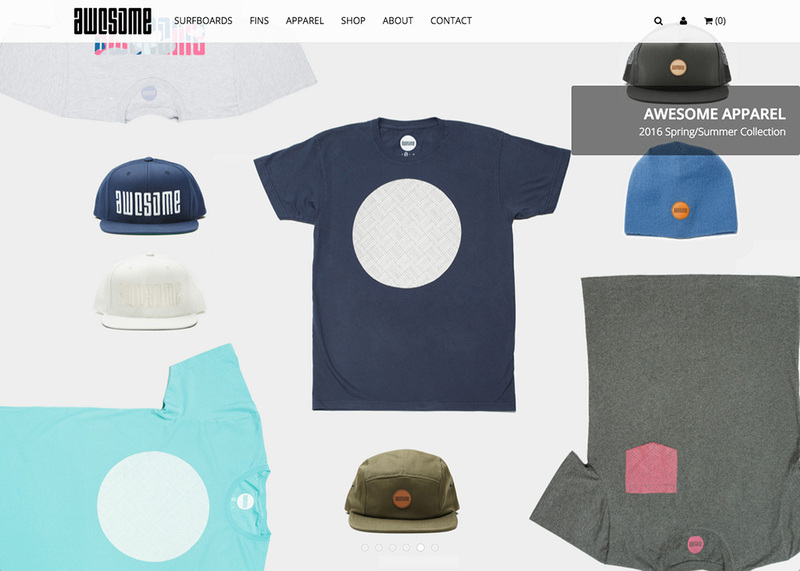 After selecting Shopify as our ecommerce solution, I decided to design and build a Bootstrap based Shopify theme from the ground up since there were too many limitations with the commercial themes. The idea was to build something that would be easy to update and expand in the future and to have more control over.